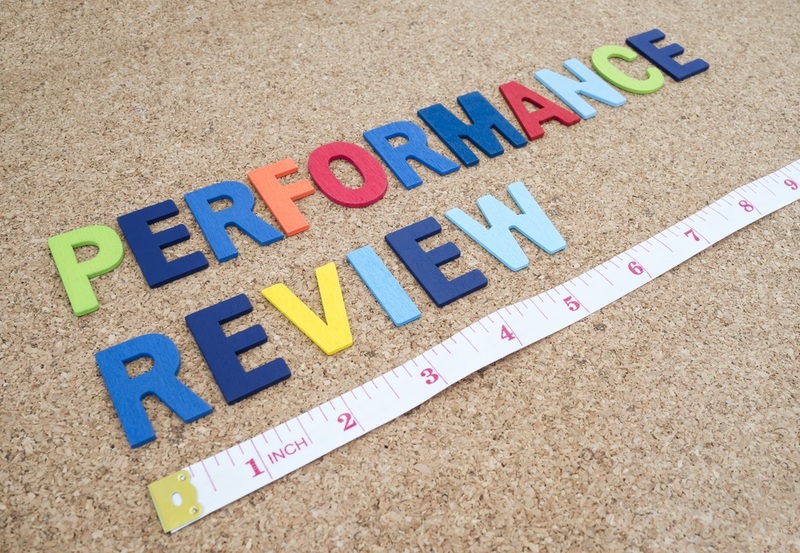 In recent years, the world of performance reviews has changed dramatically. We have witnessed the decreasing popularity of annual appraisals and we have seen large companies such as General Electric abandon their numerical rating systems in favour or more continuous feedback sessions. We all want to ensure our employees are receiving the support and communication they deserve. Equally, we want to inspire great performance. But in an ever-changing and evolving climate, how can we ensure we are delivering the best possible performance reviews? The reason why global conglomerates such as Adobe have been trading in their annual appraisals is that they are simply not an effective use of time. In fact, Adobe found that, as a company, 80,000 hours of manager time was required per year to conduct their annual reviews, with the average manager spending 17 hours per employee to prepare for a performance review. To make matters worse, these reviews were causing serious amounts of employee stress. Following annual reviews, Adobe generally saw a spike in voluntary attrition. Put simply, annual appraisals attempt to accomplish too much in one sitting. During this time, manager and employee need to agree on SMART objectives, cover ongoing concerns, discuss accomplishments and cover development opportunities. It is rare that these topics can be covered significantly in one short meeting, during which time the employee is likely flustered and nervous, as he or she rarely has meaningful contact with his or her supervisor. On top of this, when performance discussions are so rare, they are subject to prejudices such as recency bias, which can overshadow the review and render it unhelpful. It is far more beneficial to hold frequent monthly check-ins, during which time manager and employee can develop a trusting relationship. Regular discussions can also come in useful when it comes to leadership selection and succession planning, as managers will be more familiar with who is progressing, or who has executive potential. The frequency of performance discussions isn’t the only thing that matters from a psychological point of view. They’re also far more productive and worthwhile when they are positive in nature. Consider how frustrating and dispiriting it would be if you were met with an onslaught of criticism every time you faced a discussion with your manager. Chances are, your confidence would take a battering. You would dread attending future meetings and you wouldn’t feel as passionate about your work. This is reflected in a study carried out by Gallup, which compared employees who regularly received positive feedback, employees who received negative feedback and employees who rarely (if ever) received feedback. The results showed that of those who received positive feedback, 61% were engaged, with only 1% being actively disengaged. This stands in stark contrast to employees who received negative feedback on a regular basis. Only 45% of these participants were engaged, and 22% of them were actively disengaged. Interestingly, though, this group did fare better than those who received no feedback, of which only 2% were engaged and a remarkable 40% were actively disengaged. To get the most out of your employees, you don’t need to ignore areas for improvement, but managers should try their utmost to frame things in a positive light and praise employees for their efforts and achievements. This should keep them enthusiastic and motivated while boosting employee engagement levels. Increasingly, it isn’t enough for employees to come to work and do the same job day after day, without opportunities to advance and progress. Employees now see jobs more as learning opportunities, which is something you should certainly encourage. It benefits your company to have a workforce full of determined, passionate employees who are eager to improve and succeed with your company. Use your performance discussions as an opportunity to cover what the employee wants from their career and how your company can help in terms of training. Managers could also use this time to appraise individuals to see who would be a good fit for leadership development. Quite simply, too many employees don’t actually know what is expected of them at work. 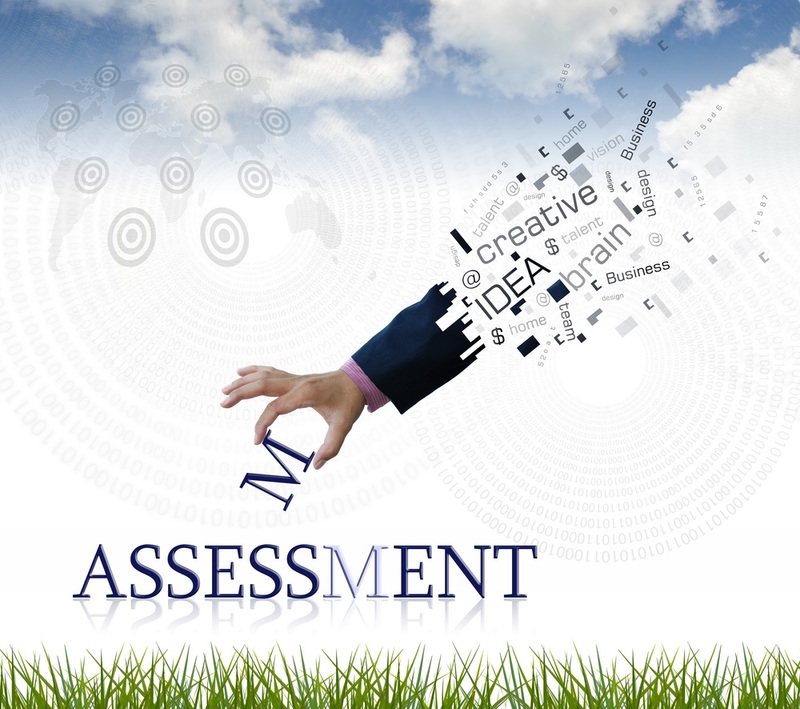 What’s worse is that employees often receive vague feedback during performance reviews. This is something that should be remedied as soon as possible if you want your employees to be productive and contribute to the success of your business. Manager and employee should collaborate and construct clear SMART objectives, so employees know what they are doing and how they should go about accomplishing their goals. Objectives should be specific, measurable, attainable, relevant and time-bound. In addition, when employees are given feedback, it should be detailed. Rather than simply saying that an employee has done well recently, give them specific examples. This will generate confidence and inspire them to surpass themselves in the future. Performance discussions aren’t only about the employee. Top-down communication is just as vital as bottom-up communication. Employees should know that their feedback is welcomed and valued; getting this feedback will help companies constantly improve. There might be certain workplace processes that are restricting employees, or employees might feel that it would benefit the company to have a more flexible approach to working hours. Take these suggestions seriously and employees will feel like a valued member of the group. For over 35 years, Davis Associates has helped organisations improve individual and team performance and productivity while unlocking hidden potential. 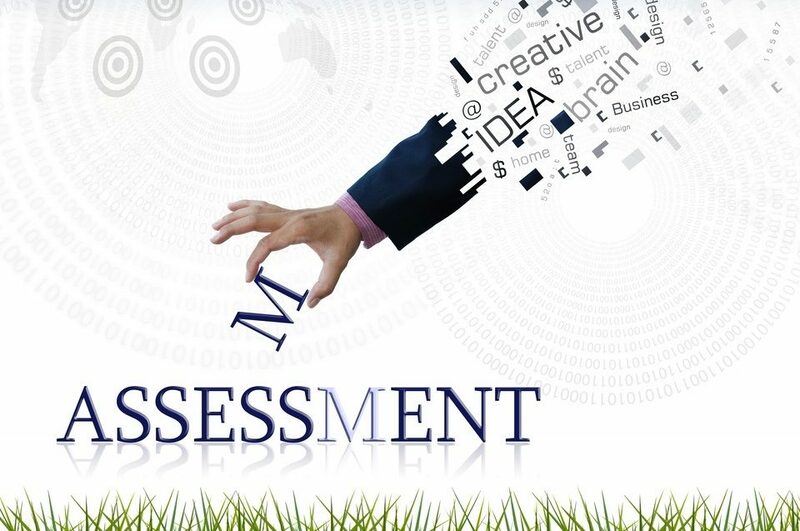 Get in touch to see how we can help you with executive assessment, employee engagement projects and team building.